The whole world is starting to stream music on their phone. As fun as it is to jam out to your favorite band on the bus, streaming can quickly burn through your data plan. Our free Android app Opera Max is the first app in the world that can optimize your streaming videos and music. 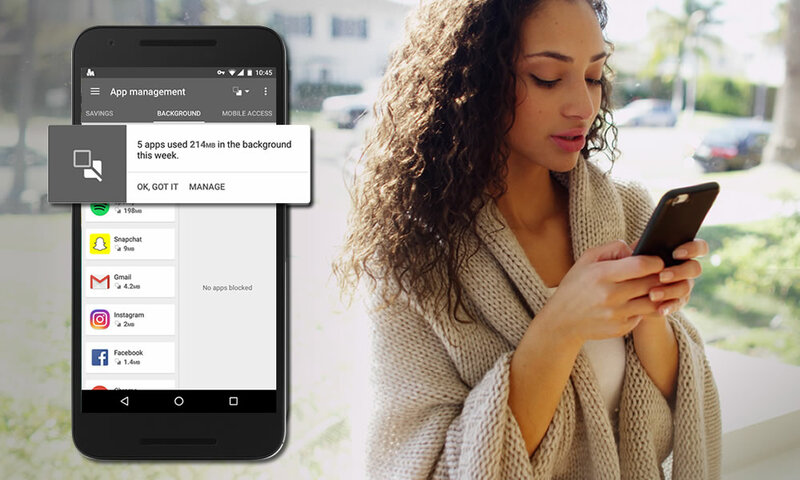 If you’re like me and stream music on the go using mobile data, then Opera Max is one of the best ways to help save some cash on monthly phone bills. It can save 50% of the data that music apps like YouTube Music, Pandora and Slacker Radio would eat up without it. 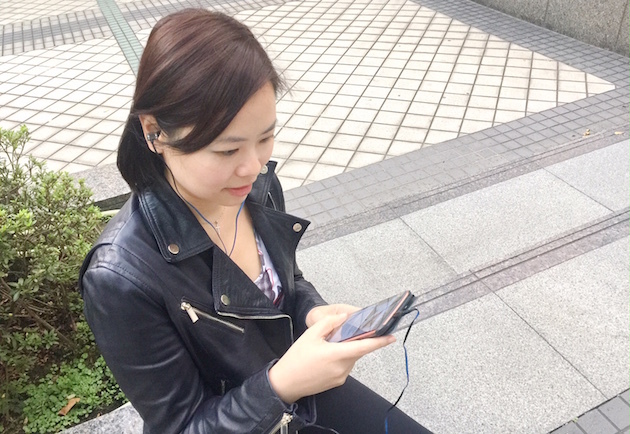 With the growing popularity of smartphones, there are more and more people like me enjoying streaming music. According to a report from Next Big Sound, the world streamed 1 trillion plays in the first six months of 2015 alone. That averages out to 140 songs for every person on the planet. In other words, everyone listens to at least 23 songs per month. The time we spend listening to streaming music has surpassed AM/FM radio. According to the Fall 2014 Share of Ear℠ report, American teens now spend more time plugged into streaming audio services like Pandora and Spotify than they do listening to AM/FM radio. Today, Pandora has about 77 million monthly users and Spotify has around 75 million. In 2015, this trend picked up in mobile-first countries, such as India. The number of daily active users of Saavn, one of the most popular Indian music streaming apps, increased ten-fold. Following suit, YouTube has released their new music streaming service called YouTube Music. Trustworthy publishers think YouTube might make music streaming a truly global phenomenon. 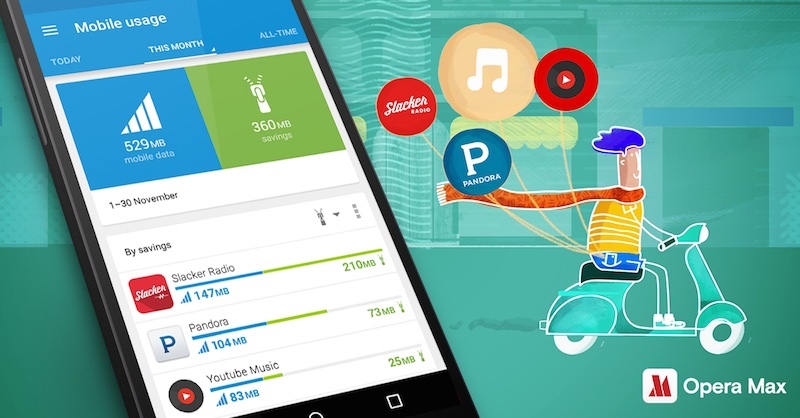 Streaming music or radio requires bandwidth and costs data. If you stream music for nine hours, you’ll use up about 1 GB. It can easily burn through your data plan, if you stream on a mobile network. 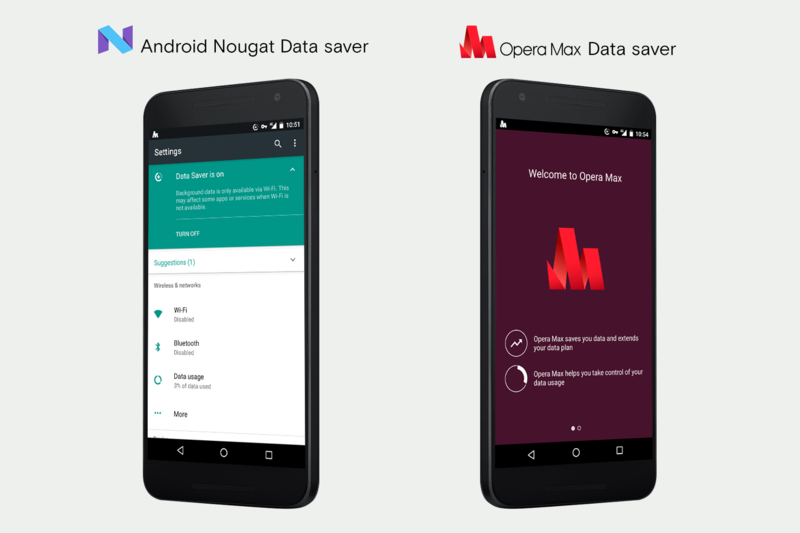 Enter Opera Max, an app that can crunch down streaming video and audio to help save your data plan. 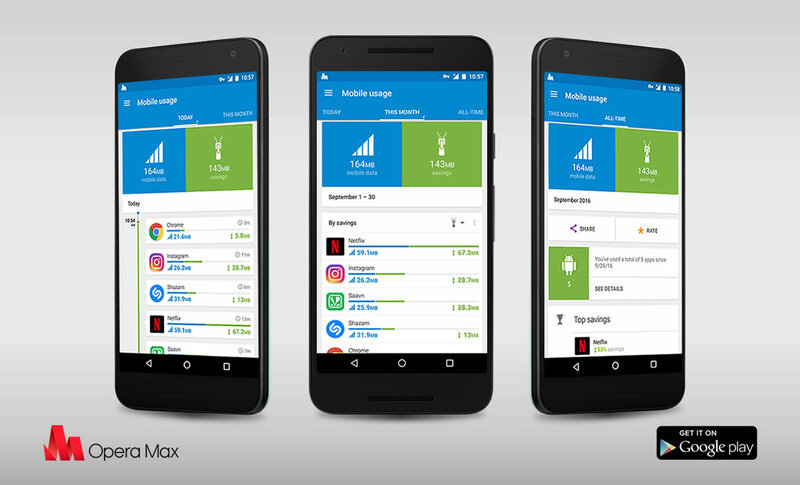 Opera Max also helps you monitor your phone’s data use and keep count of how much mobile internet or Wi-Fi your apps eat up on a monthly or daily basis. It gives you better control over your phone and how it uses data. Streaming rocks because you aren’t limited to the storage space on your phone. There’s always a new band, a new playlist, or some great new stories you can listen to without worrying about how much space you have left. The only thing that might stand in your way is data. But, Opera Max can help make sure you keep up with the latest singles and the classics you love without burning up too much cash.